CO2 and sugar are the most important ingredients in soft drinks contributing to the individual taste experience. The optical measurement allows you to selectively determine the dissolved CO2 and the dissolved sugar content in one go with Cobrix 2600 Sensor. 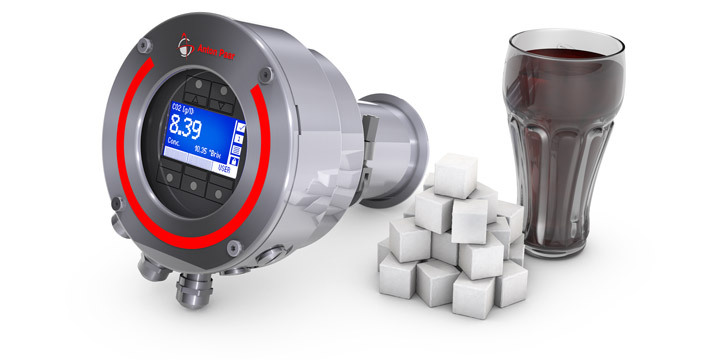 Real inline monitoring quickly informs you about the CO2 and sugar concentration thus enabling you to keep production loss and raw material input at a minimum. Cobrix 2600 Sensor combines the advantages of a compact optical sensor with the benefits of two measurements in one. 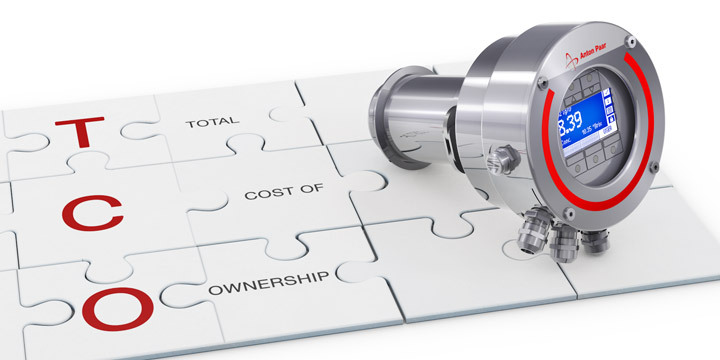 It is the inline process sensor of choice for quick and maintenance-free operation. Dissolved CO2 and dissolved sugar are determined in one go based on the cutting-edge measurement principle ATR (attenuated total reflection). Equipped with two separate measuring channels, Cobrix 2600 Sensor allows a fast and selective determination of sugar and CO2 . Cobrix 2600 Sensor comes with a unique model for exact CO2 and Brix measurement. The measurement is not influenced by turbidity, color, or other contents of the medium. 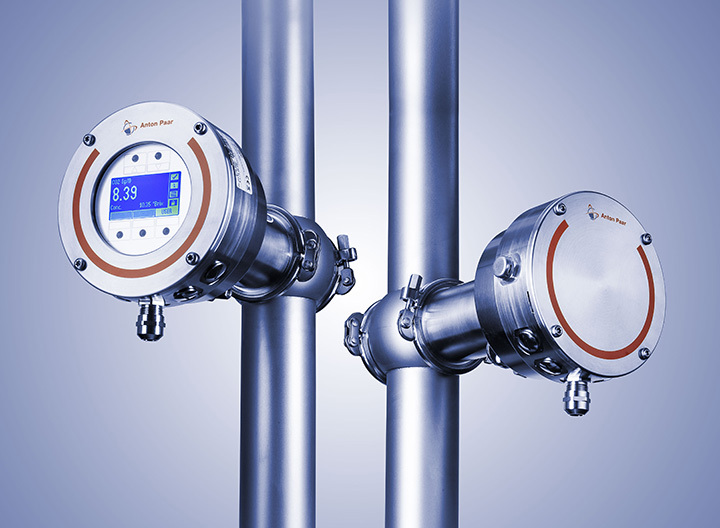 Just one VARIVENT® N connection for inline process monitoring of the concentration of dissolved CO2 as well as dissolved sugar. 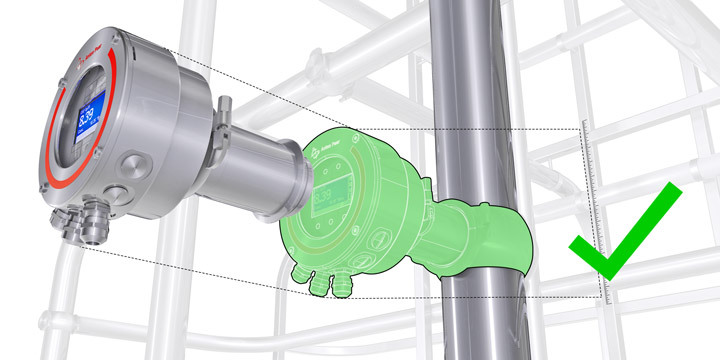 Real inline installation and ad-hoc measurement without the need for additional equipment, such as hoses, pumps, and valves – no bypass installation necessary. 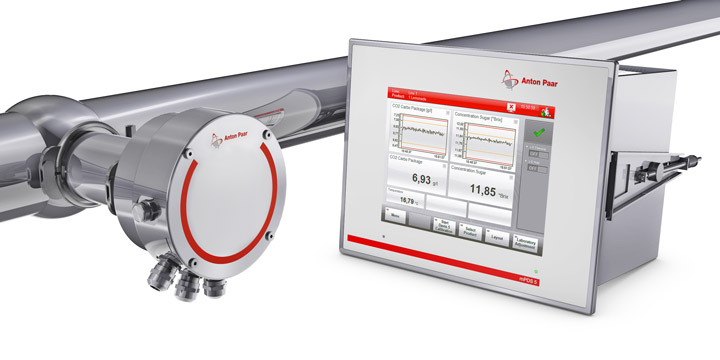 Real-time monitoring of two components with a process instrument which requires only the space of one sensor and keeps investment and engineering costs low. 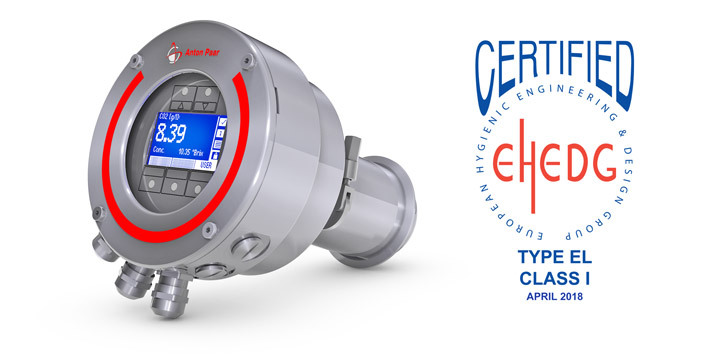 Cobrix 2600 Sensor is certified hygienic (EHEDG Type EL Class I) according to the EHEDG guidelines and is suitable for hygienic applications in the beverage industry. The EHEDG Type EL Class I certificate grants high production uptimes and the hygienic safety of the lines is increased. Patented technology (AT 512 375 B1, US 9 063 083 B2, other patents pending ) makes Cobrix 2600 Sensor ready for measurement right after CIP/SIP. The only “motion” in the system is the passing of infrared light through a crystal. There are no moving or mechanical parts that can cause wear and tear. Cobrix 2600 Sensor is an entirely maintenance-free system. Once installed it does its job and reduces your TCO. Frees operators from maintaining the process sensor and increases uptimes. Operators now can focus on other important tasks to optimize the production. Easily installed directly inline and therefore truly in touch with your sample. Even slight changes in concentration are immediately displayed, which makes the sensor suitable for closed-loop control. Combination with the Anton Paar evaluation unit mPDS 5 and DAVIS 5 software provides continuous access to all relevant quality data.